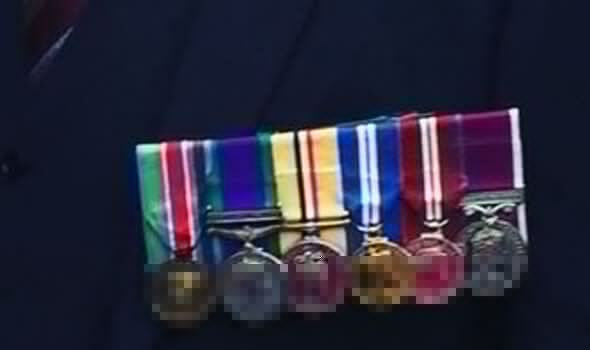 A WAR HERO soldier who served in the British Army for over 25 years had his medals stolen while on holiday and is offering a reward for their return. Lee Allen has served in some of the world’s most dangerous conflict zones in Afghanistan, Iraq, Bosnia and Northern Island and received medals for his loyal service. After returning from holiday with his partner Zoe Wyrko, the couple found their house in Melton, Suffolk broken into with the medals and other sentimental items stolen. Ms Wyrko told LeicestershireLive the couple are offering a reward for the medals return, which hold huge value to Mr Allen. The medals were kept alongside Mr Allen’s granddad’s military service papers, which were also taken. Mr Allen is a Warrant Officer with the 1 Military Working Dog Regiment at St George’s Barracks. He has had this role for three years after a 25-year career with the Royal Lancers cavalry regiment. Mr Allen served there as a staff sergeant, which is the highest rank for a non-commissioned officer in the army. A spokesman for Leicestershire Police confirmed they are investigating the burglary in Melton and that inquiries are ongoing. No arrests have been made.